The Centurions Club is an arm of the PSO that directly affects athletics at Cicero Prep. It is a parent service group established to help our scholars have amazing experiences in athletics. 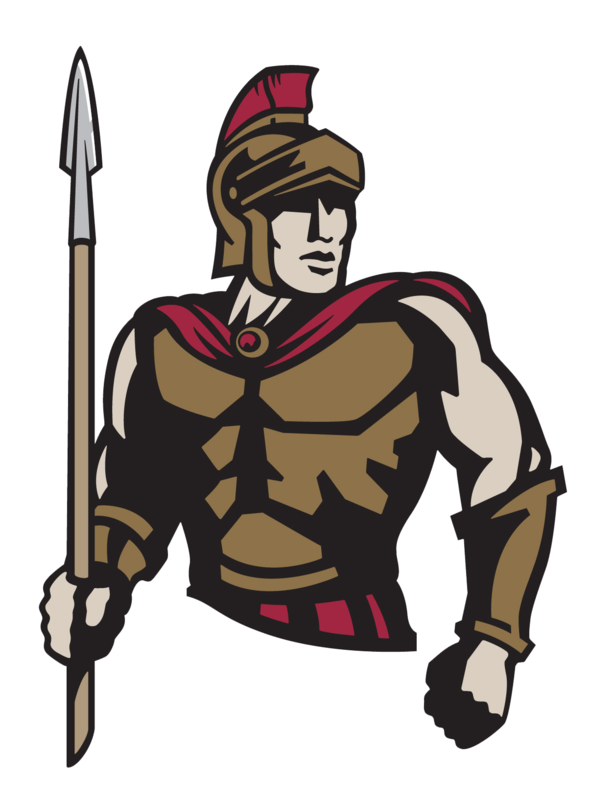 To improve the athletic experience for Cicero Prep scholar-athletes, student body, and community by enhancing school spirit, increasing participation opportunities, developing community relations, and building a tradition of competitive greatness. There are many ways you can help us grow the athletics community at Cicero Prep! Send us an email at centurionsclub@ciceropso.org and let us know how you’d like to help. Special Events Assistance – Several events are scheduled during the school year to promote and support the athletic program such as a Homecoming Game, Golf Tournament Classic, Annual Athletics Fundraising Auction, and High School Athletics Excellence Banquet. Game Day Assistance – Assistance is needed with various activities such as concession sales and admission collection. Community Outreach – Events are planned to raise money for athlete registration scholarships – i.e. used equipment sales and dine-arounds. Spirit Wear Sales – Spirit Wear will be sold during various athletic and school events.